Elvis Presley. Gorgeous Elvis fond d’écran. HD Wallpaper and background images in the Elvis Presley club tagged: elvis presley music images wallpaper. 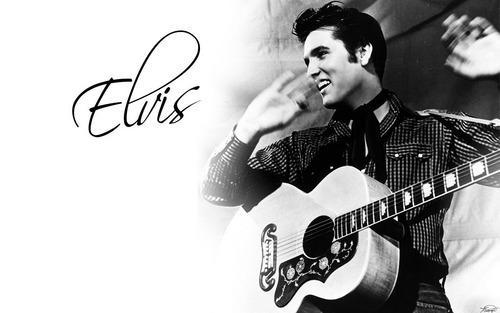 This Elvis Presley wallpaper contains guitariste, joueur de guitare, and guitare acoustique. There might also be guitare, guitare hawaïen, steel guitar, guitare hawaiienne, guitare en acier, guitare hawaïenne, steel guitare, and concert.